Sometimes, when the weather is awful you have to look down to find some photographic subjects. 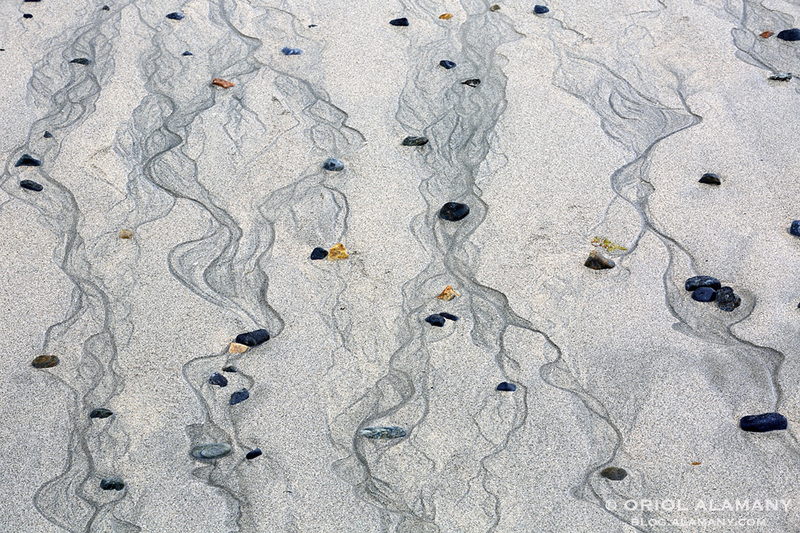 Like these designs the waves left in a Shetland islands lonely beach. What a great image Oriol!! Just love it! !